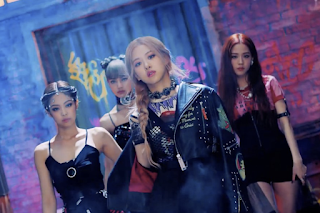 JISOO, the third member of YG’s new girl group, has been unveiled following JENNIE and LISA. On June 16, YG released photos of the new girl group’s third member on the company’s official blog. 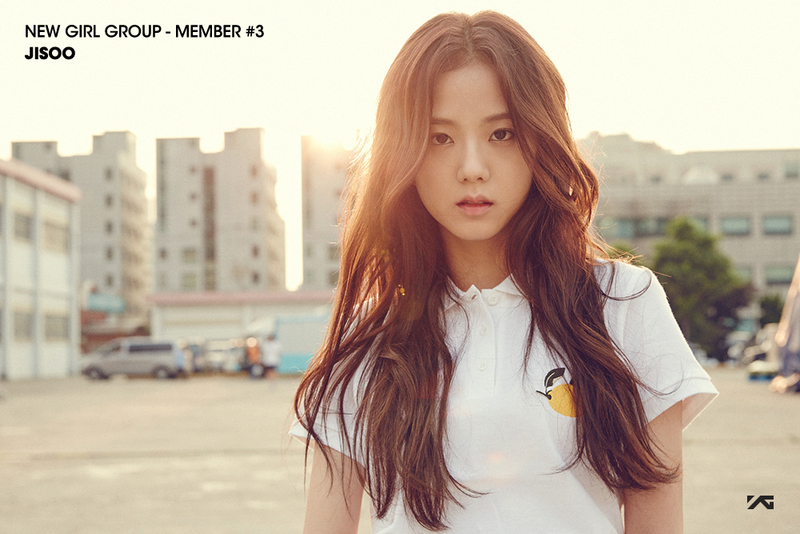 JISOO is a versatile entertainer who is totally ready to be an idol singer. She has not only the pure beauty but also outstanding talent in dancing, singing, and acting. She acted in the music video of “SPOILER+HAPPEN ENDING” of EPIK HIGH’s eight full-length album that was released in 2014, as well as the music video of HI X SUHYUN’s single “I’M DIFFERENT”, to draw big attention for her outstanding look. Plus, she acted in KBS 2TV’s popular drama series “Producers” aired last year, as a cameo actress, to draw big attention again for her short but impressive acting. JISOO is also a blue chip in the advertisement world, as she has worked as a model for a casual bag brand, camera brand, and a school uniform brand along with iKON. In the photos, JISOO is catching the eyes with her young and pure but mystical look. YG has been unveiling the members of the company’s new girl group one by one for every week from June 1. On June 1, YG unveiled JENNIE and on June 8, LISA was unveiled. As JENNIE and LISA already gained recognition for her collaboration with YG artists, they drew all the more attention. YG officially announced that the new girl group will make debut in this July. 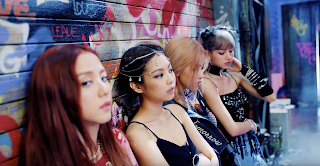 The new girl group is drawing all the more attention as they are the first girl group launched by YG in seven years since 2NE1 and TEDDY is the producer of the group.